A Santa Clara eighth grader has developed a low-cost braille printers, a product that will help millions worldwide. SANTA CLARA, Calif. -- He founded a company, he's filed a patent, he's helping the disabled and he's only 13-years-old. An eighth grader from Santa Clara, California has developed a product that will help millions worldwide and it's gotten the attention of some big names in Silicon Valley. 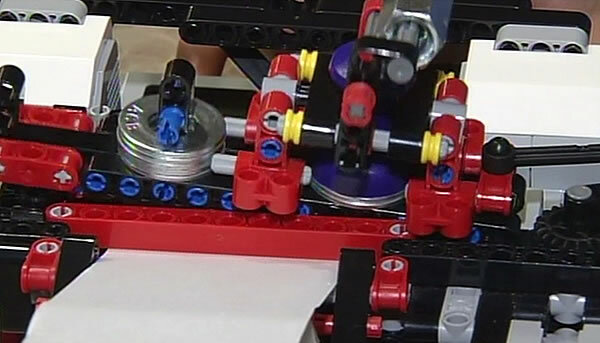 Shubham Banerjee used a Lego robotics kit to create a low-cost braille printer. With money from his dad, Shubham upgraded and built Braigo -- a quieter, faster printer that costs just $350. 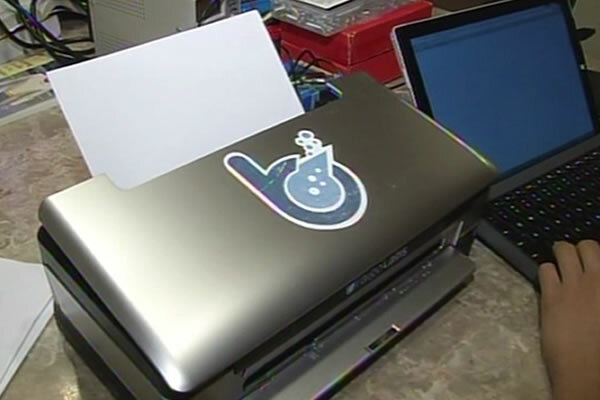 Braille printers typically run for $2,000. Shubham recently patented his printer and founded Braigo Labs. "I don't really care about money," he said. "I just care about the lives that I'm potentially helping." "He's trying to develop a product that is going to have a social impact," said his father Neil Banerjee. Fifty million people in the world are legally blind, including Lorraine Brown, a Vista Center for the Blind instructor. She has spent thousands on audio tools to help her communicate. She said having an affordable braille printer on the market will be life changing. "He may be 13 in his body, but he's extremely mature for his age," Brown said. Intel recently invested in Braigo Labs. The money will help pay for product design and staff. The first Braigo should be available to consumers later this year.